Escape from the ordinary! 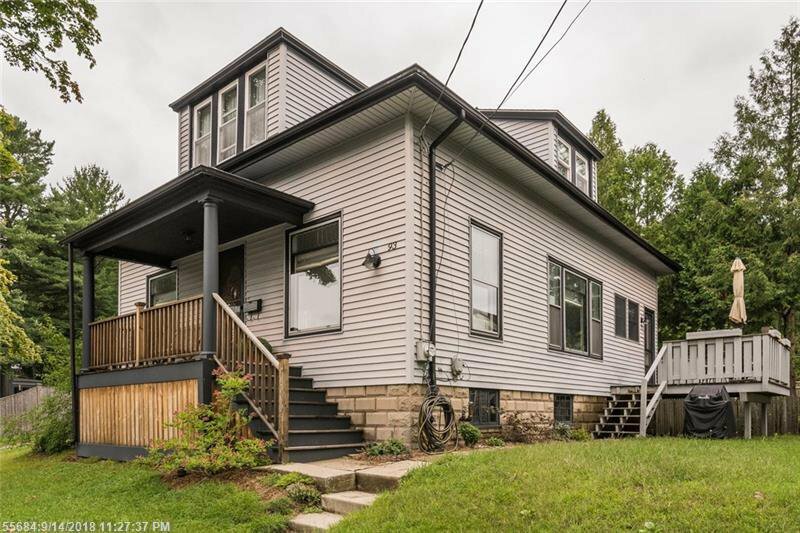 Classic 1920's Bungalow with the craftsmanship of yesteryear and essential energy efficient updates such as a Biasi boiler and spray foam insulation. You will be besotted by the sunny rooms with crown molding, hardwood floors, solid wood doors, high ceilings and built-ins. With 3 bedrooms, a den and family room there is room to gather or hide out. Greet friends and neighbors from the covered front porch and hang out for coffee or wine on the side deck. Prime location close to the community garden, public pool & athletic fields. It's a skip and a hop to Deering Center schools, Burbank Library, restaurants, barber shop and boutiques. 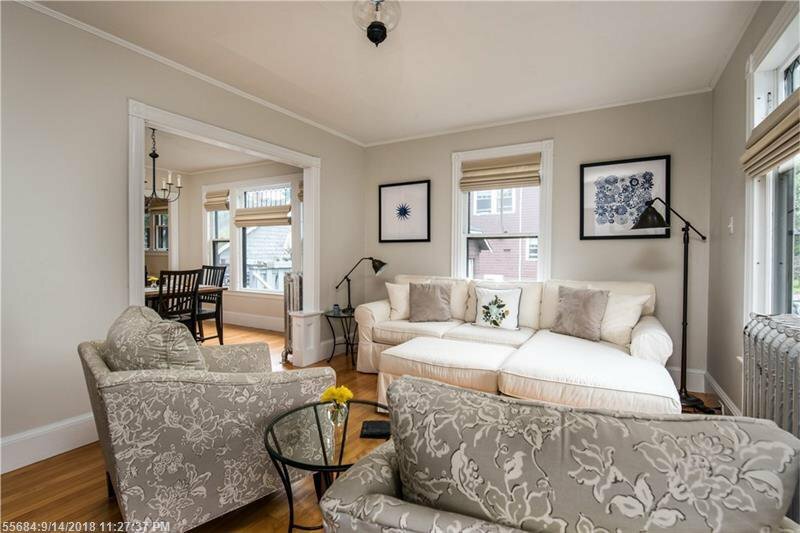 This is the best condo alternative for the price in the #PortlandMaine #RealEstate Market!